Writer. Violinist. Producer. Singer. Songwriter. Dancer. Self Sculptor. Organic chef. Seeker of Inspiration. 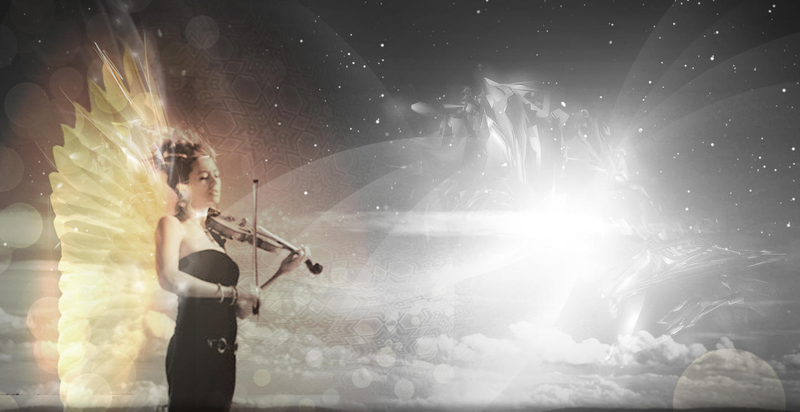 Maesyn composes and produces her music & lyrics, plays violin, guitar, piano, and whistles. Her intention is to move uplifting messages through the body using the power of sound and frequency. Maesyn weaves poetry and prose into reflections on life, peppered with inspirational motivation, and playful perspective.